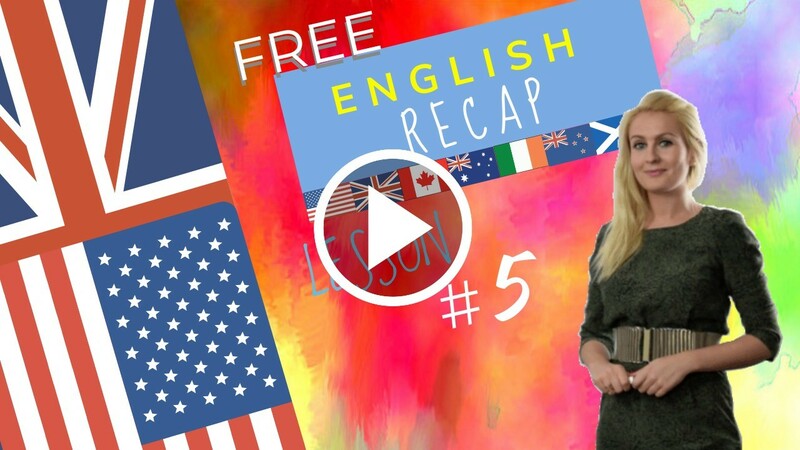 HomeEnglish coursePossessive adjectives explained English Beginners course Lesson 5. March 15, 2018 julia English course Comments Off on Possessive adjectives explained English Beginners course Lesson 5. Learn how to use Possessive adjectives in English, such as: there, here, there is, there are, or, here is, here are demonstrative determiners, or, demonstrative adjectives, as well as possessive determiners “my, your, his, her, its, our, your, their”. videos give it a like and I will see you a little later. There is my sister. She is a dentist. My sister is a dentist. Her name is Natasha. Here is my brother. He is an engineer. My brother is an engineer. His name is William. You are my siblings. I am your brother. Natasha and William are my siblings. They are my siblings. Their names are William and Natasha. There are my parents. They are my parents. My mother and my father are here. We have cousins. Our cousins are Frank and Harry. Their names are Frank and Harry. Who is your aunt? My aunt is Jane. She is there. Where is your uncle? My uncle is here. His name is Jack. Where are your grandparents? They are here. My grandmother is called Janet and my grandfather is called Robert. Their names are Janet and Robert. Why is your name Tom? My grandfather is called Tom. His name is Tom. My name is Tom. Our name is Tom. Is Robert his cousin? No, Robert is not his cousin. James is his cousin. Here it is. There she is. This is her aunt. That is his aunt. Where is our family? Your family is there. My family is here. There’s my aunt. Here’s my uncle. 3/How to use Possessive determinants and there different forms. Be careful with the spelling of “its”, to not be confused with the contracted form of the verb to be: “it’s” (it is). They are two different things! Notice how “their”, “they’re” and “there” are all three pronounced identically. Why is your aunt here? She is here because she is not there. Robert and Jane are my siblings. When is your uncle here? Why is she a dentist? She is a dentist because she is a good dentist. I hope you understand what possessive adjectives are and how to use them. Let’s do the recap of Lesson 5 together! The focus of this video is mainly pronunciation today. We are going to start with the family members or relatives. AUNT and AREN’T are pronounced the same way! But some of my students say “my fathers” (wrong) instead of “my parents”. Depending on your mother tongue that example won’t make any sense whatsoever! If you are a Spanish speaker you will understand why I am mentioning this. You can choose to pronounce the sound /D/ or not. We don’t hear the /D/: it is a silent letter. You can pronounce the “d” The /D/ is only very slightly pronounced. It is still considered a silent letter. Let’s pronounce the grammar you learned today! The possessive determiners that are also called possessive adjectives by certain teachers. The demonstrative pronouns are also called demonstrative adjectives. Let’s carry on with the list! All three words are pronounced the same way!